Thailand is a hugely popular tourist destination, and numbers are rapidly increasing, year on year. Growing tourism in the country is a great thing in many ways. But one unfortunate side effect is that as more visitors come, the more the authentic culture that drew visitors there in the first place is diluted. Well, thankfully there is an excellent way to avoid missing out on the authenticity. Something you may not realize is that it’s also an excellent volunteer destination. One of the best things about being a volunteer in Thailand - besides the fact that you get to make a positive impact on a great cause - is that it can help you to get a taste of the real Thailand. Volunteering is a growing phenomenon for many young, adventurous travelers. It’s no surprise that its popularity is growing. As many people who’ve volunteered can testify to, it can massively enrich a trip. Volunteering can transform what would essentially be a normal vacation into something far more fulfilling, exciting, and enjoyable. 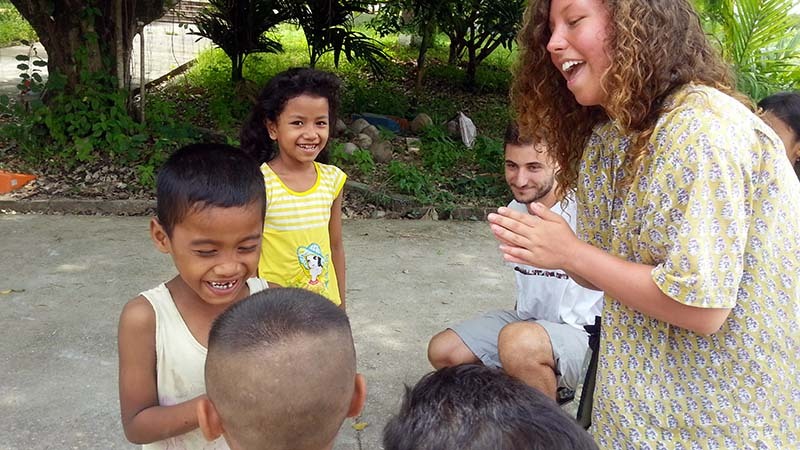 So, here are the top reasons why volunteering can help you to see the real Thailand. Even if you’ve never been to Thailand before, you’ve probably at least heard stories about the crazy tourist hotspots via friends or TV. The enormous hotel developments, the all-night beach parties with tens of thousands of people. These are all real features of modern Thailand. And for some, they offer a great opportunity to unwind and vacation in comfort. 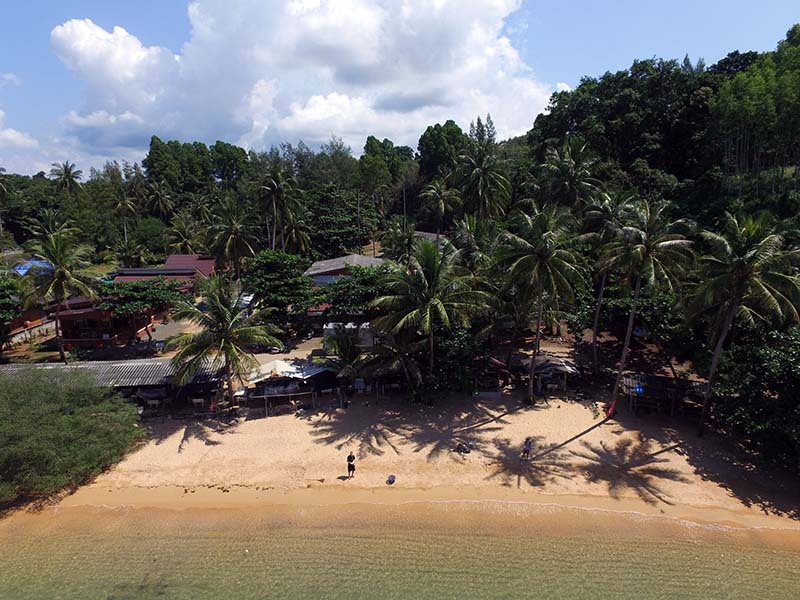 However, for more adventurous travelers - which probably includes you if you’re reading this - these examples don’t really represent the authentic side of Thailand. They may be fun to experience for a little while, but you probably long to get out there and see what life is like away from these tourist enclaves. Fortunately, this is an area where volunteering excels. The very nature of volunteering is that you are lending a helping hand to communities that really need it, and these communities are rarely centered around the tourist trade, but out in the more rural areas that aren’t in the guidebooks. 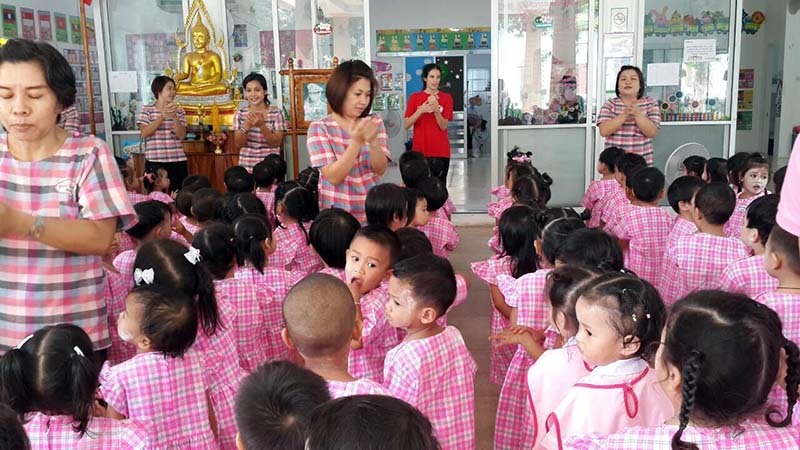 Another massive benefit to volunteering is that, by helping Thai communities and projects, you will inevitably end up interacting with and bonding with local people. For most travelers, the extent of their interaction with locals is in restaurants, hotels, and maybe markets. While this can be great, it’s not really comparable to being invited round for dinner with a rural Thai family, or going for drinks with your Thai friends. The interactions with real locals are one of the most satisfying experiences associated with volunteering. It can be a valuable learning experience, teaching you all about the local customs, cultures, and traditions. It’s all good spending some time off the beaten track with local people, but obviously, the majority of people traveling in the country want to do just that - travel. Well, another brilliant thing about volunteering is that it allows you to achieve a balance between ‘working’ to help your chosen cause, and seeing the country. Good volunteer organizations like uVolunteer understand the importance of exploration for the volunteers, so make it an integral part of the experience. As a newly arrived volunteer, you’ll have an initial orientation period, during which you’ll be shown around the area, introduced to people, told about the local sights, and more. You’ll also have days off from volunteering, during which you can explore. Many volunteers also use the program as a sort of introduction to the country. It can really help people to find their feet, as well as other travel companions, and then go off to explore the country further after the program. Volunteers shouldn’t be classed as travelers - they’re more than that. By integrating yourself into communities, working with and alongside local people, and contributing something massively positive to your chosen project, you are going above and beyond what the vast majority of travelers do. Even when the program is finished, once you’re traveling around the country, or when you return at a later date, you will not feel like a traveler, but more a part of the country. Volunteering makes the whole experience much more of a two-way street, with you giving something to the country as well as taking something back. This often results in a far more profound, meaningful experience that volunteers never forget. Time spent in Thailand is time well spent. But when there’s so much to learn about the country, it would be a shame not to see what it’s really like beyond the tourist developments. So, if you want to see the real, volunteer.